The Lewis-Clark Valley is the newest American Viticultural Area in Idaho and Washington. Winemakers are using locally grown wine grape varietals to craft bold, award-winning, premium wine. Visit and taste the difference....after all, we've been doing it since 1872. The premier Lewis-Clark Valley Wine Festival toasts our heritage variety, Cabernet Sauvignon. 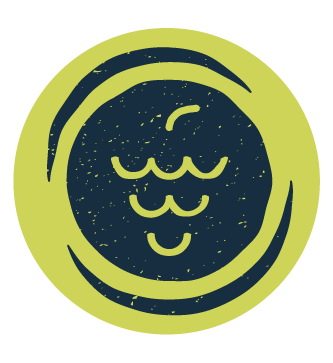 The 3-day celebration features winery events, Riedel glassware presentation, wine and history seminar, and the winemaker’s signature dinner event. 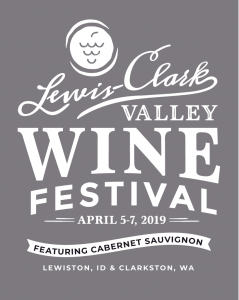 Meet with Lewis-Clark Valley AVA producers and winemakers as they highlight their wines paired beautifully with eclectic eats throughout the weekend. That's what you'll find when visiting the wineries of the Lewis-Clark Valley. We're easygoing about most things, except the quality of our wine. That, we take seriously. 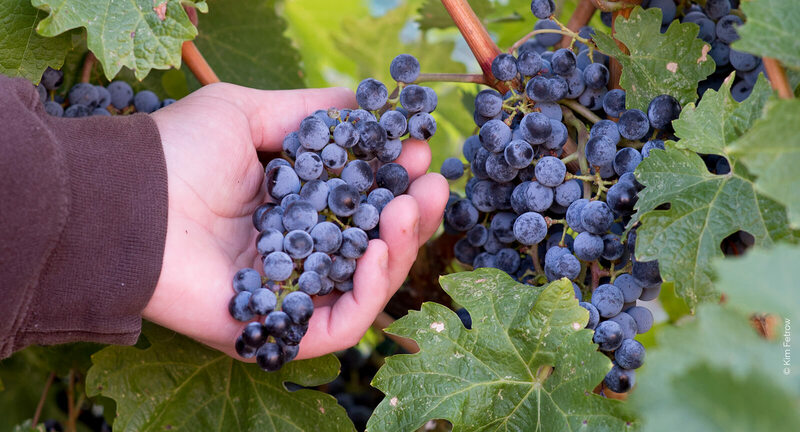 The Lewis-Clark Valley AVA is home to 16 vineyards growing more than 81 acres of grapes with approximately 20 unique varietals.  The Lewis-Clark Valley has deep roots in wine. 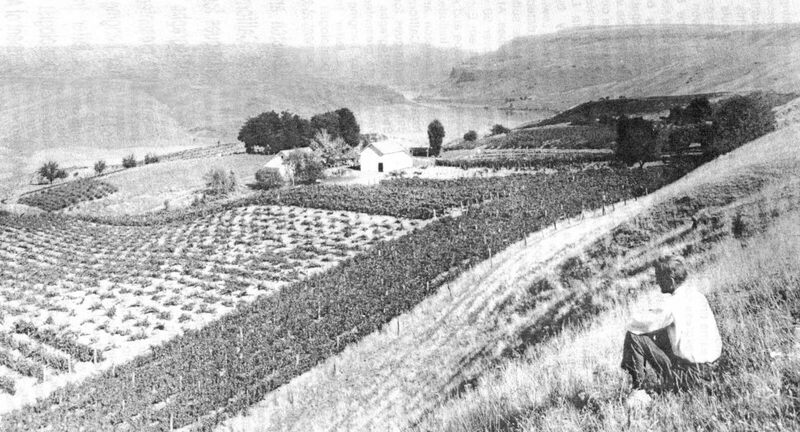 Grapevines were planted in the Lewis-Clark Valley as early as 1872. Initial plantings in 1999 with primary varieties Cabernet Sauvignon and Merlot. Initial plantings in 2009 with primary varieties sourced are Merlot, Malbec, Cabernet Franc and Cabernet Sauvignon. With initial plantings in 2003, the primary varieties sourced are Merlot, Syrah, Cabernet Franc and Chardonnay.